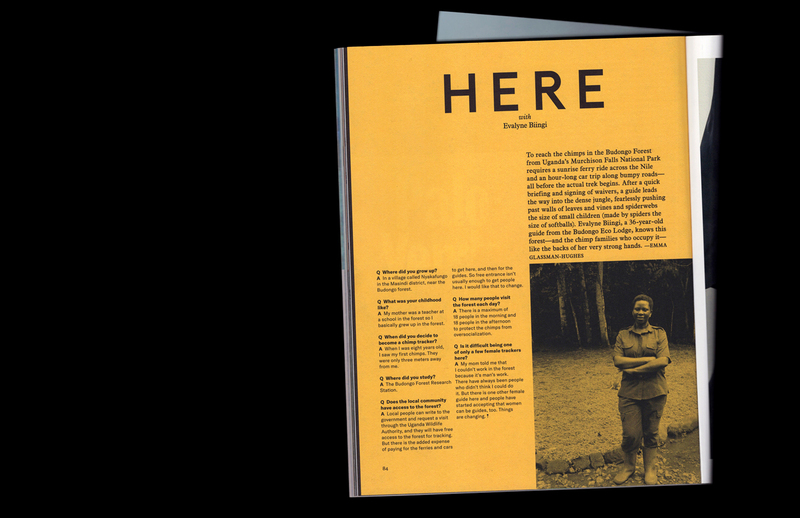 A complete redesign of Here. 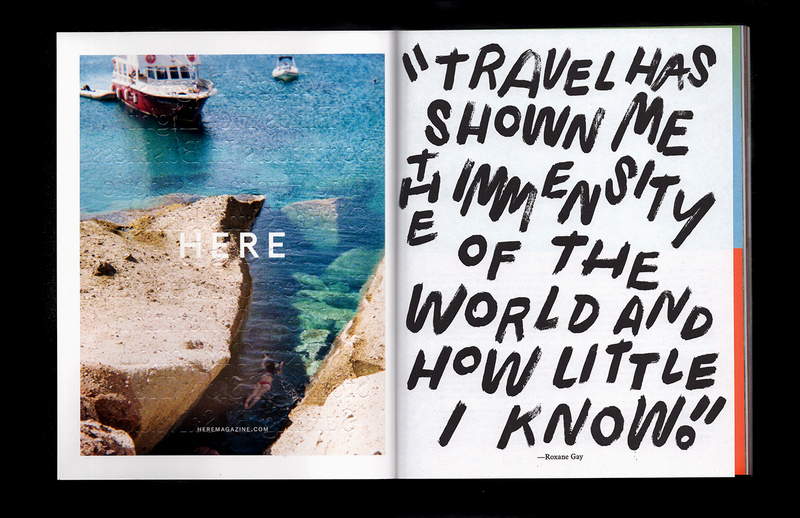 When we think of travel, we imagine cities, streets, and storefronts—the hyper-local. 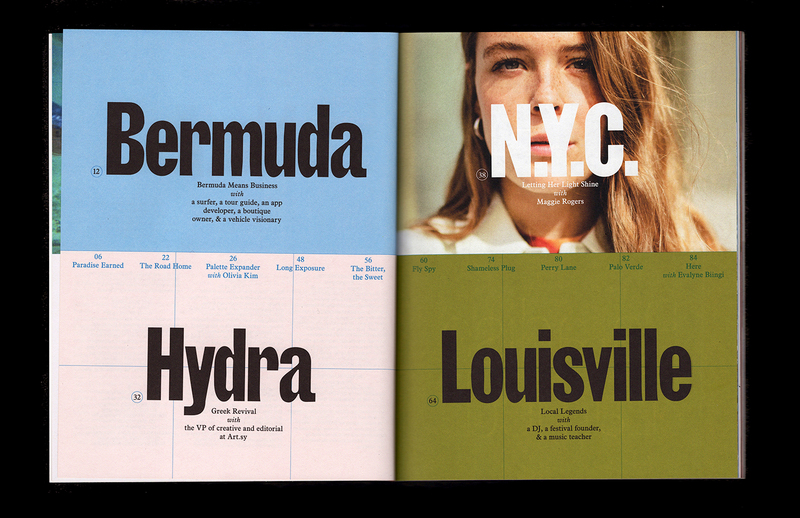 I wanted Here's readers to instinctively feel on the ground in the places we cover, so I created a modular grid system founded on maps and a typekit inspired by ephemera and signage. 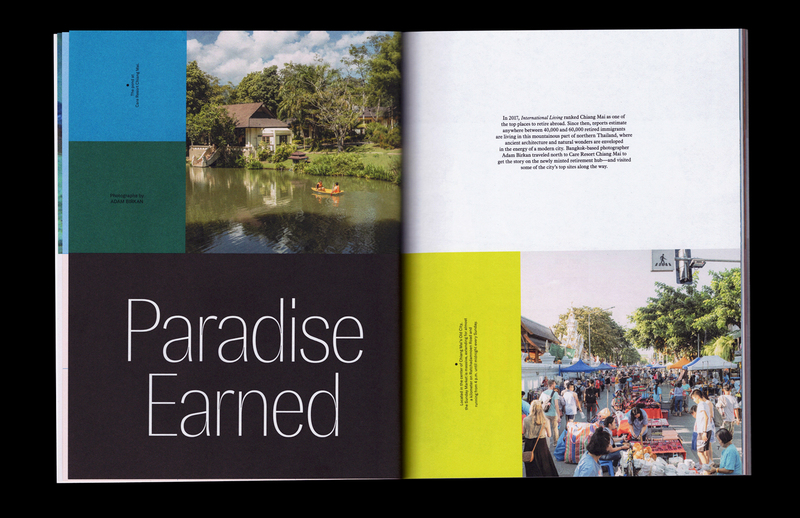 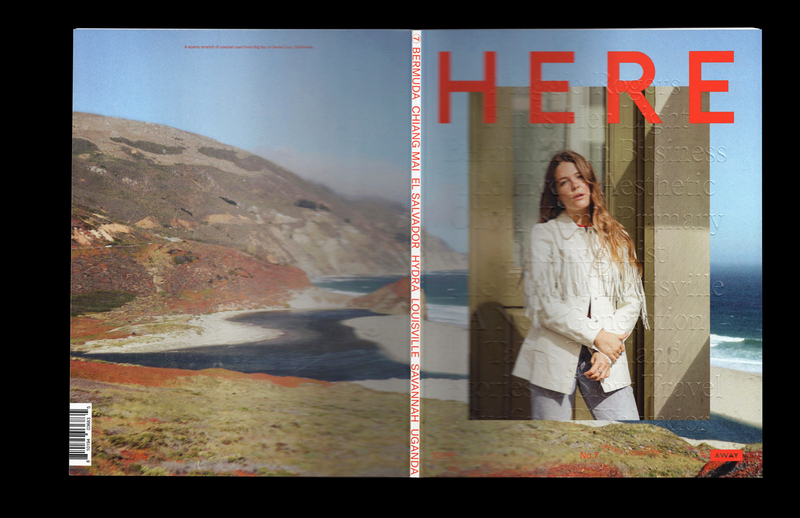 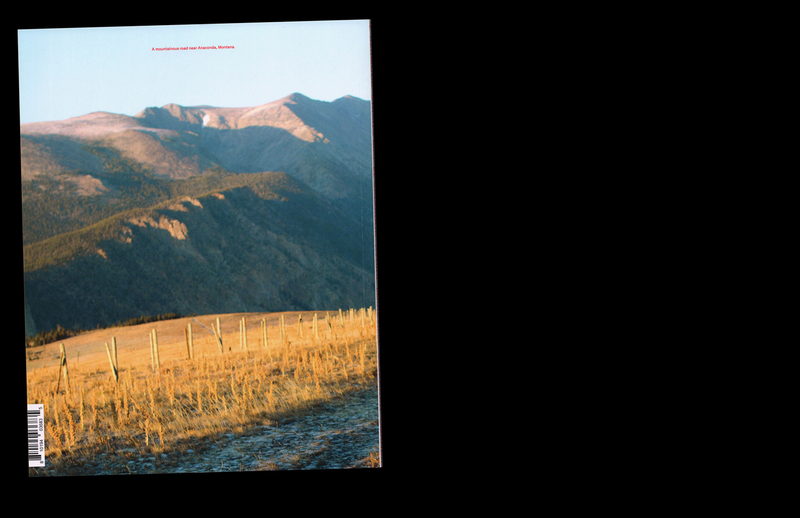 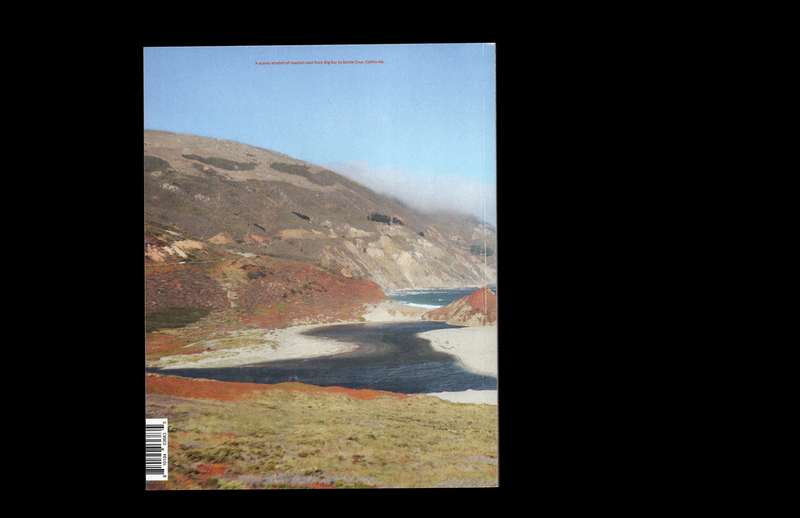 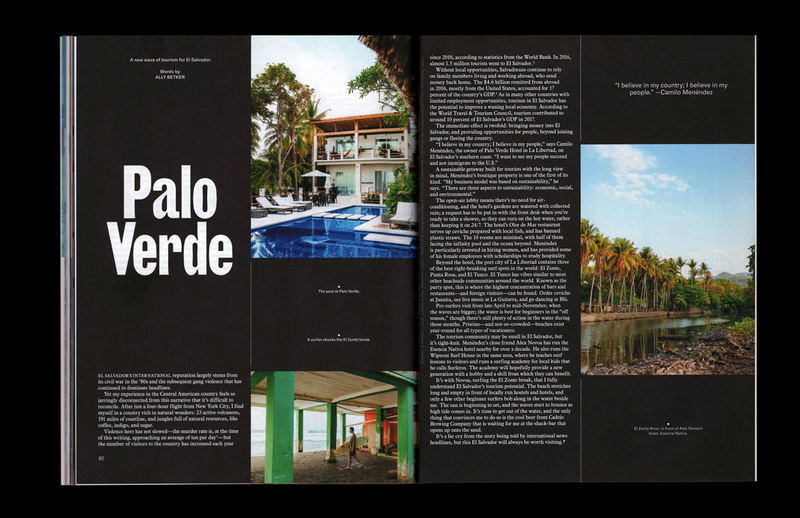 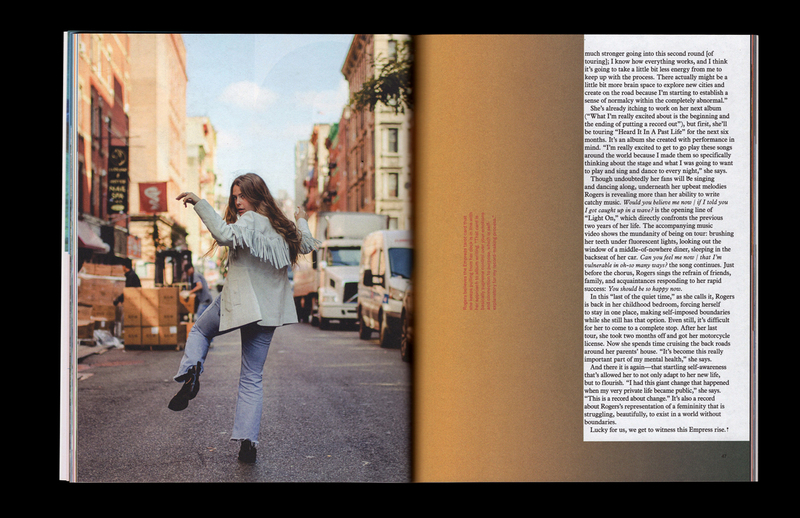 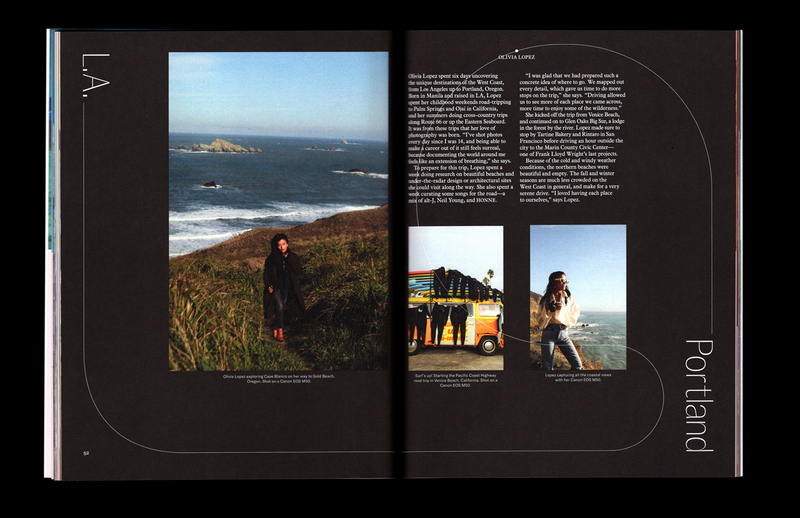 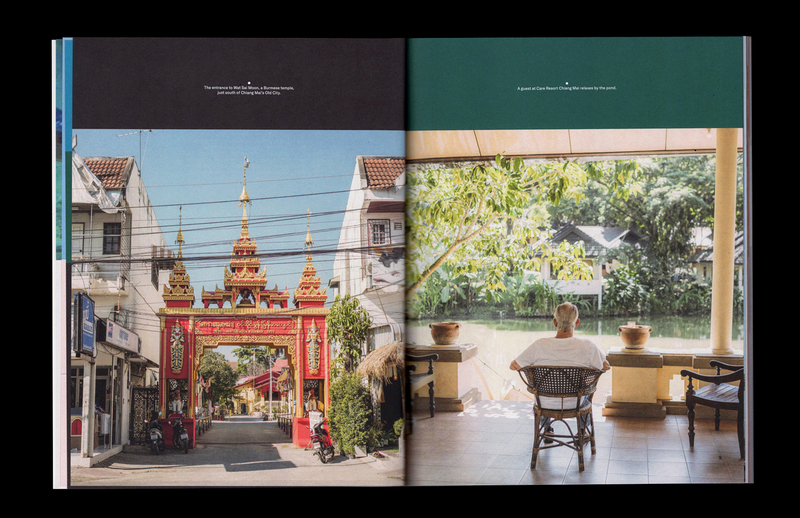 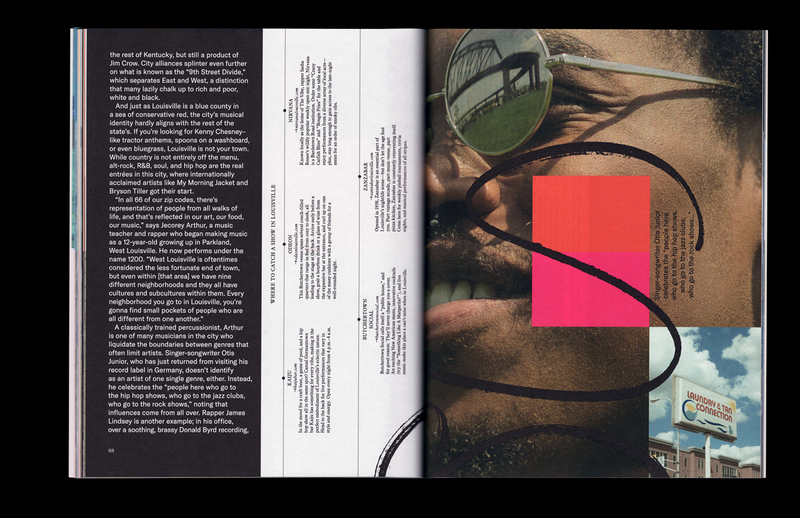 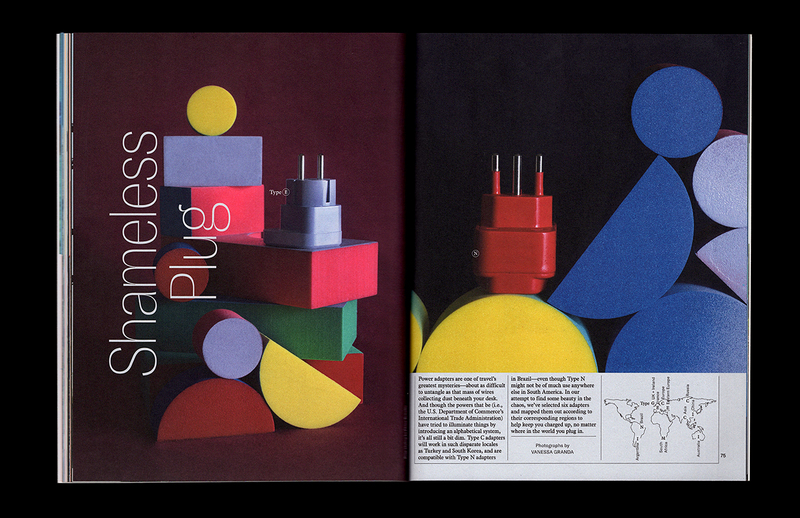 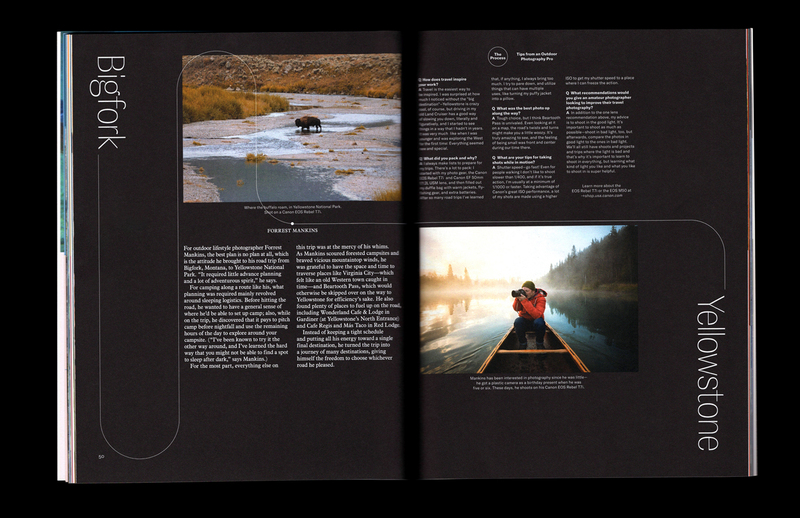 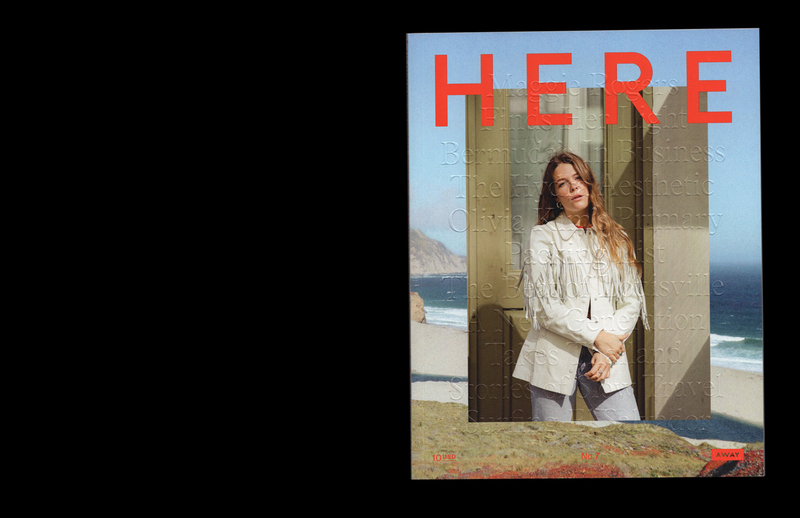 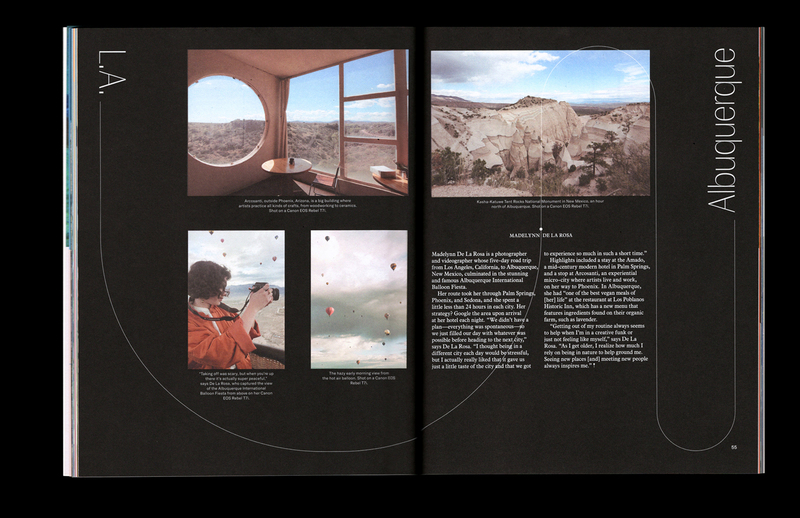 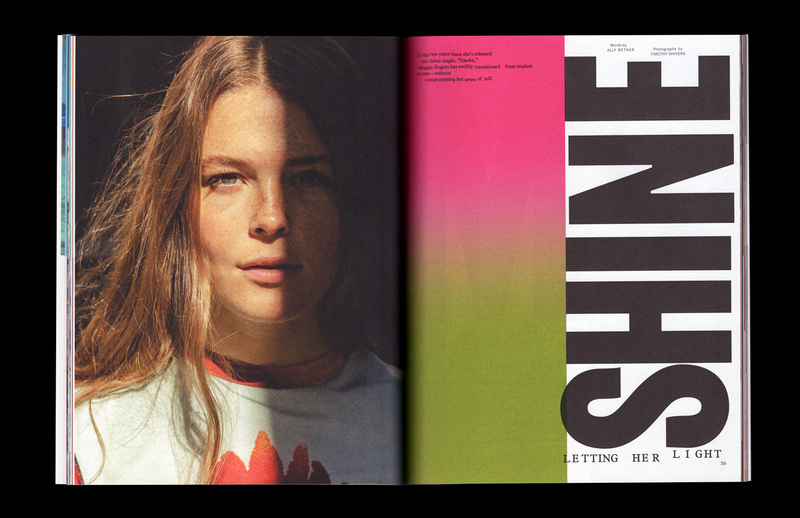 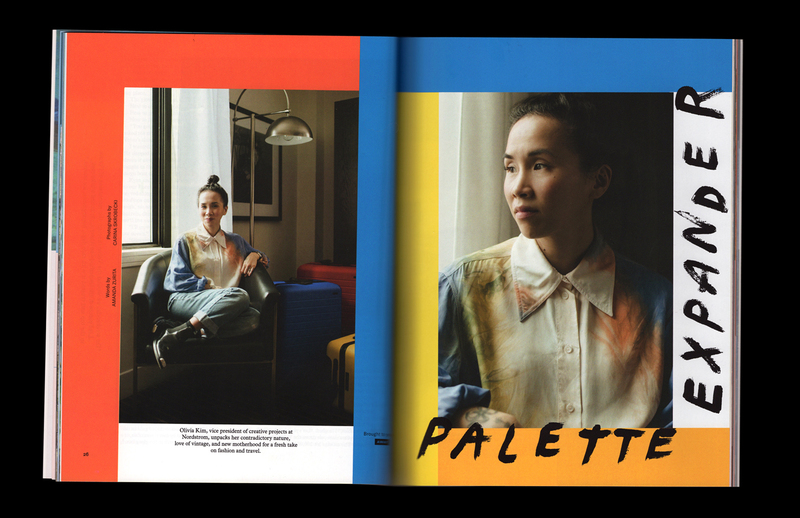 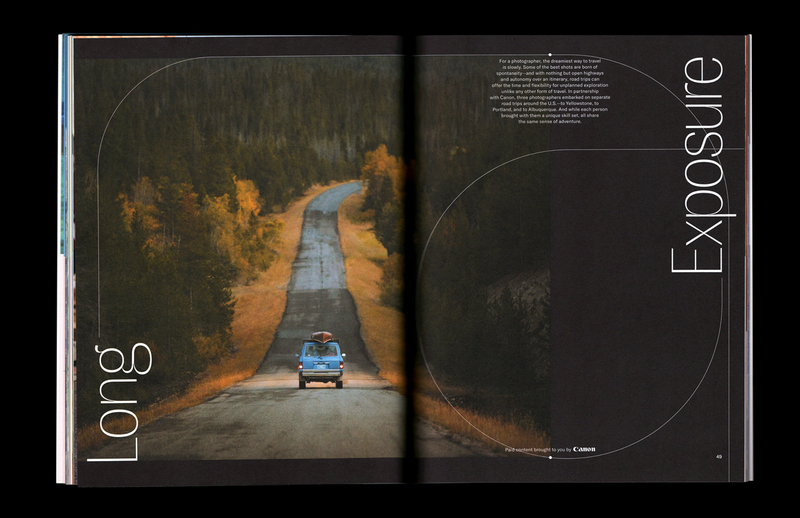 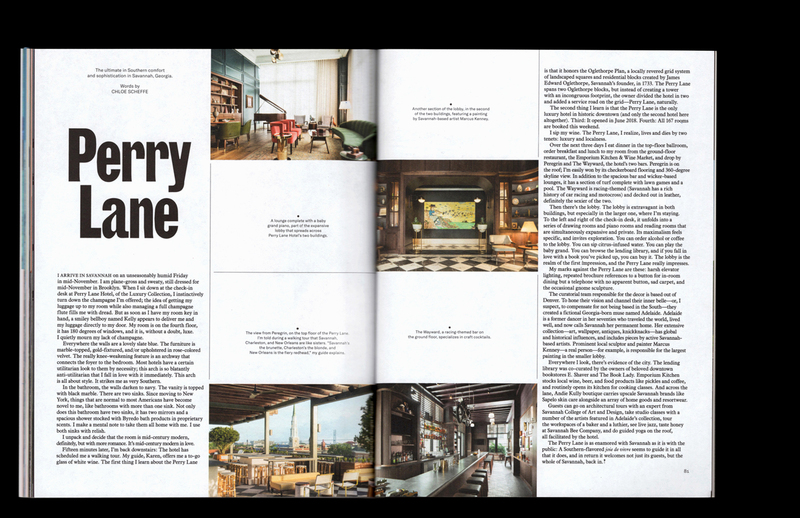 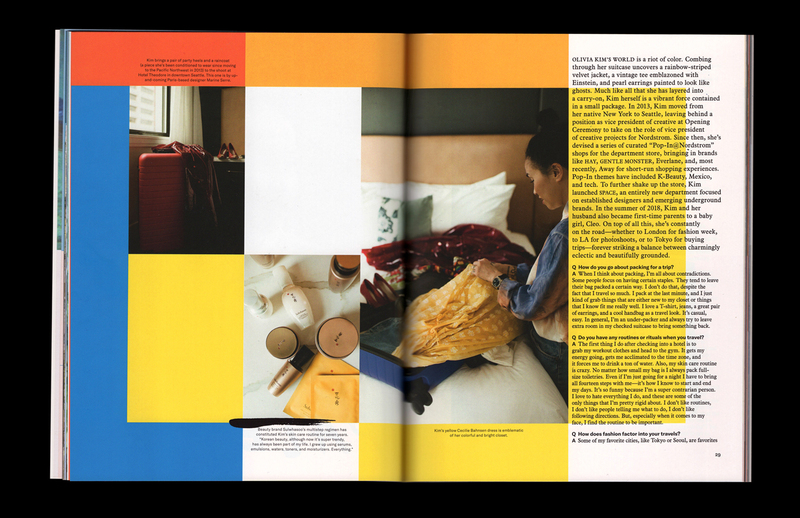 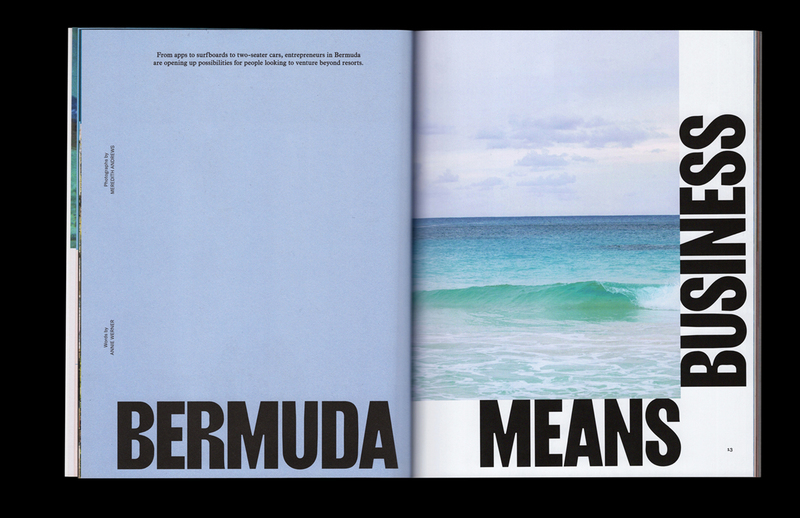 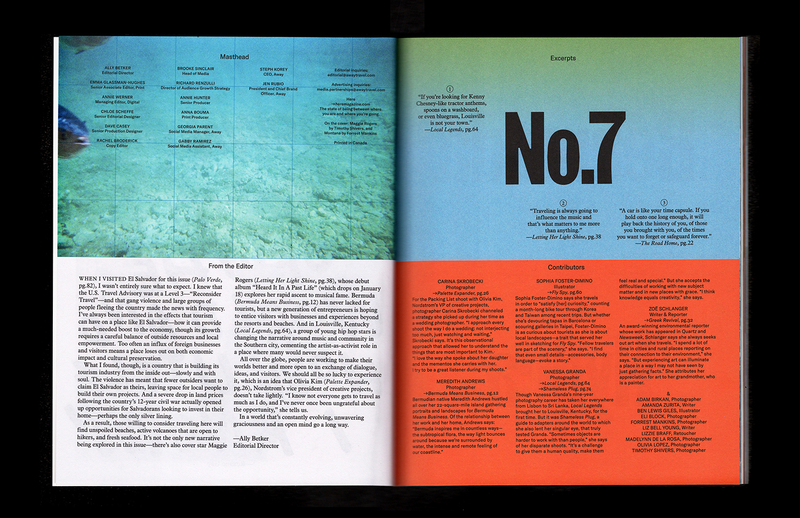 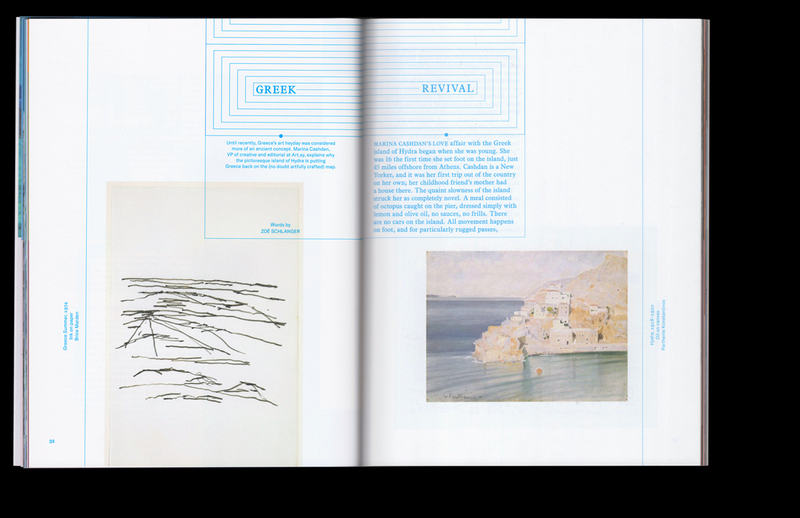 The design is lively and lush, and rejects the trend toward minimalism that has resulted in a homogeneous landscape of indie travel magazines. 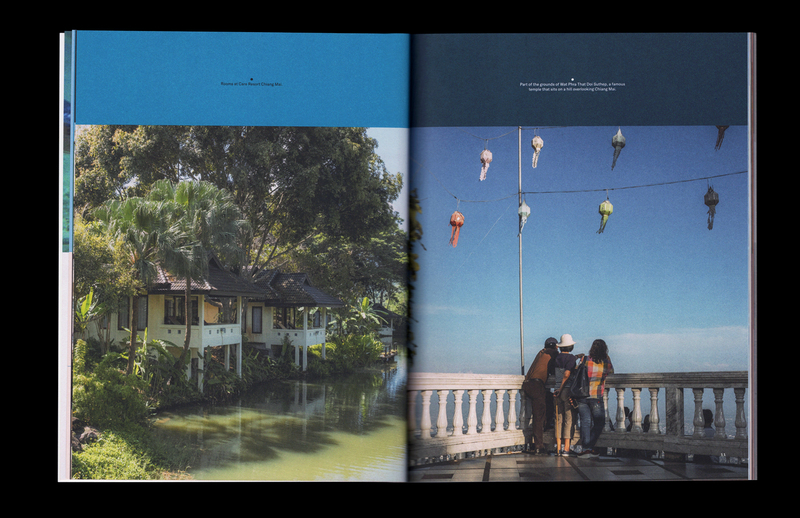 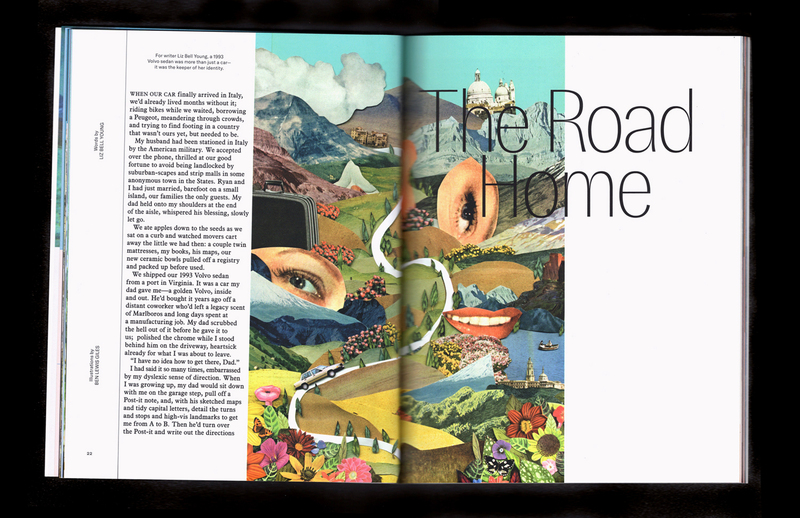 Issue 7 takes readers to Chiang Mai, Hydra, Seattle, Louisville, Uganda, Bermuda, and more. 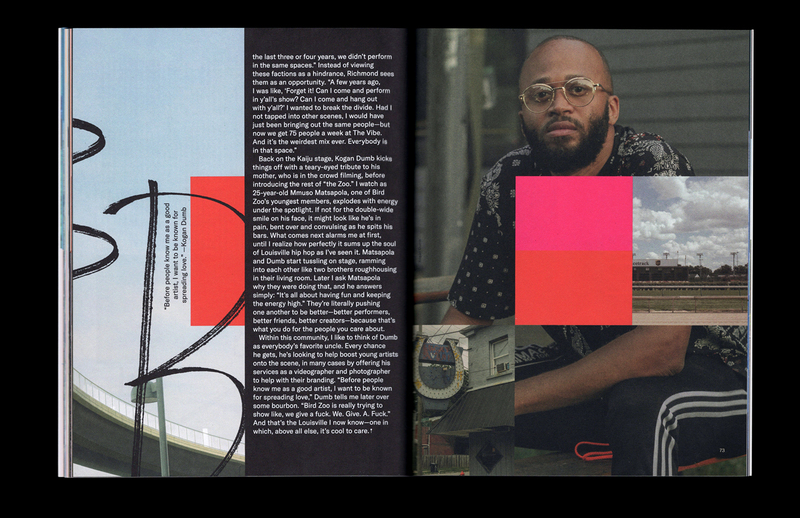 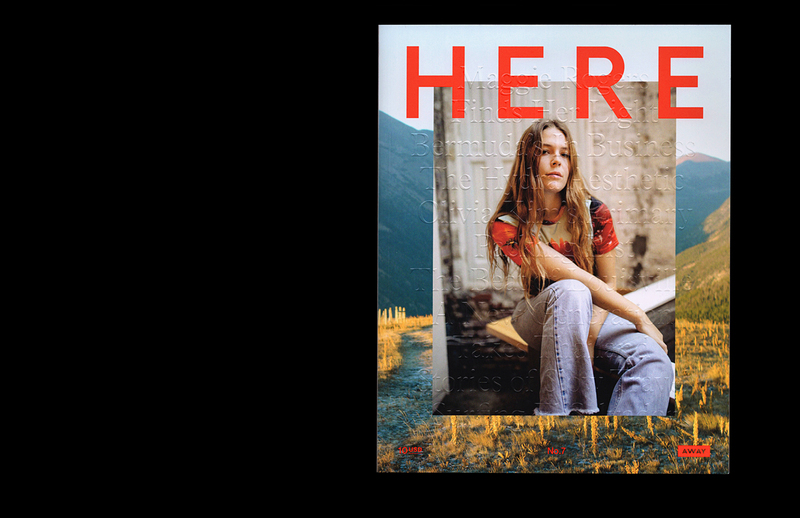 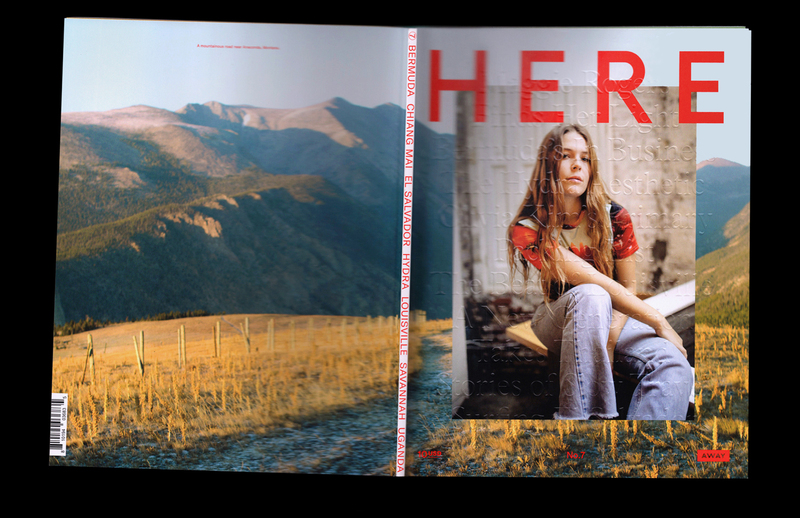 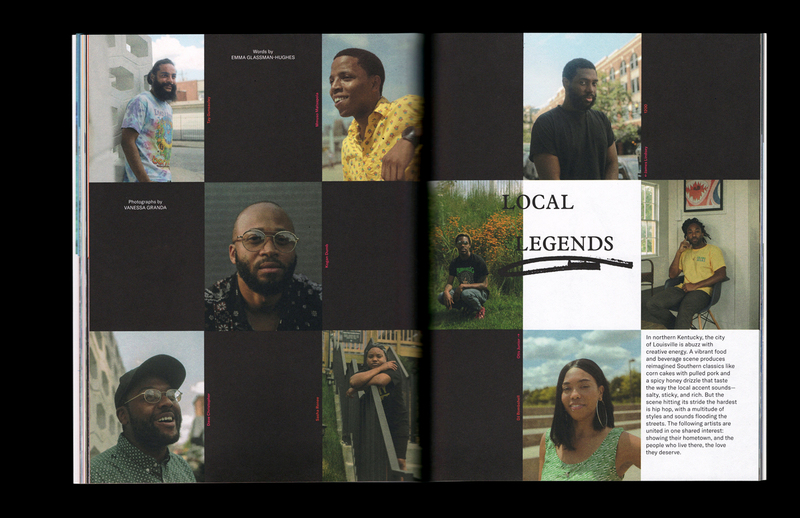 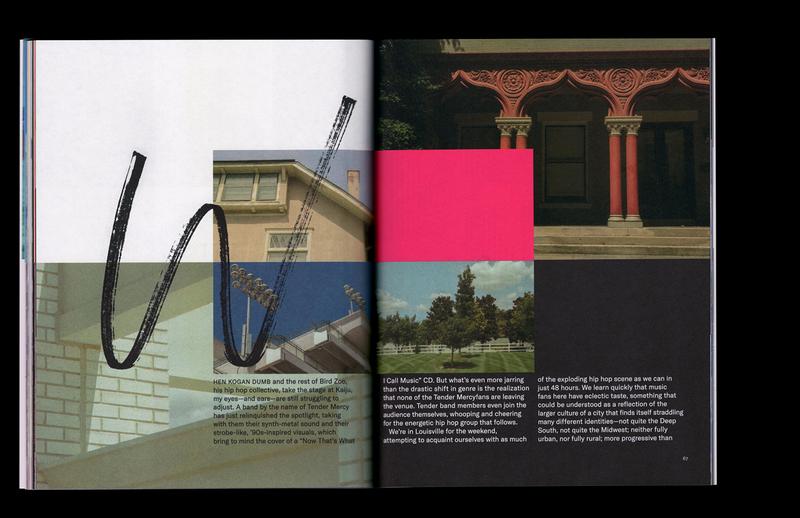 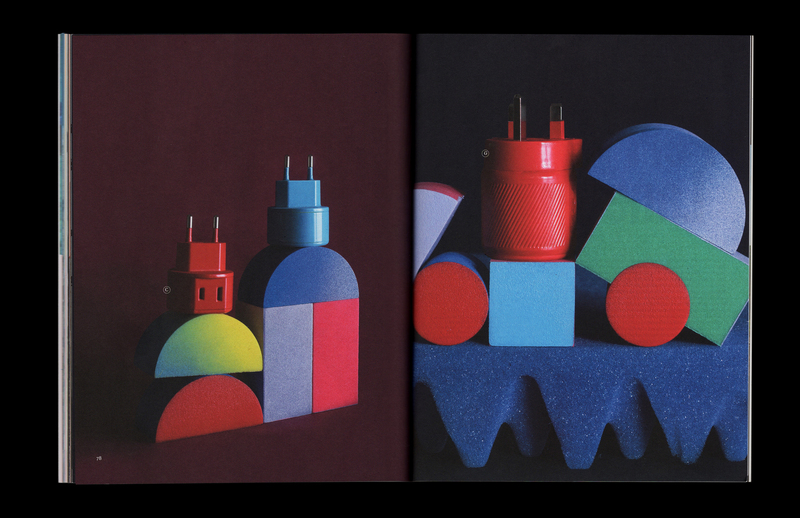 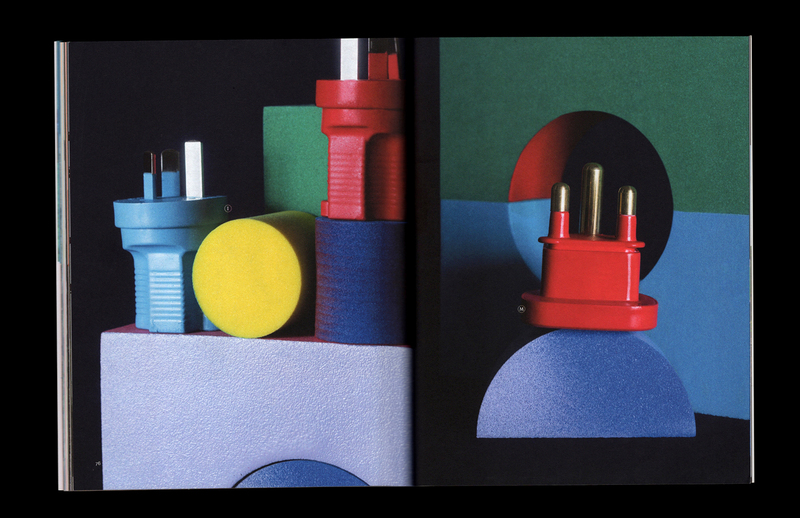 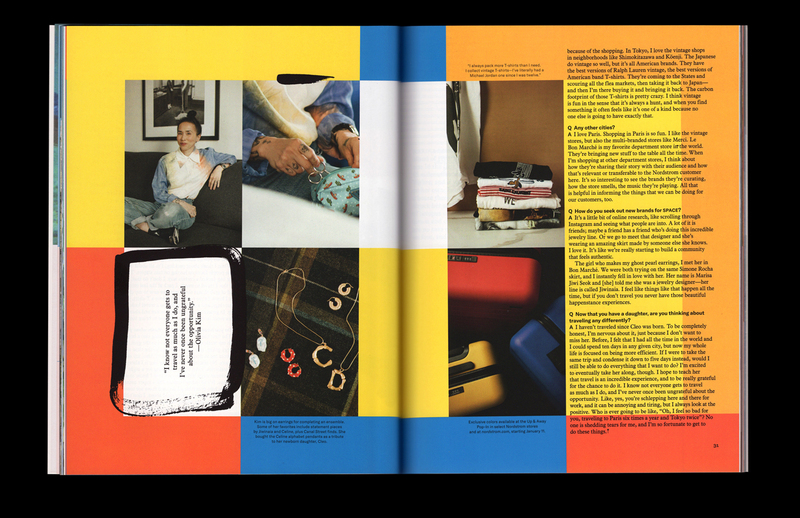 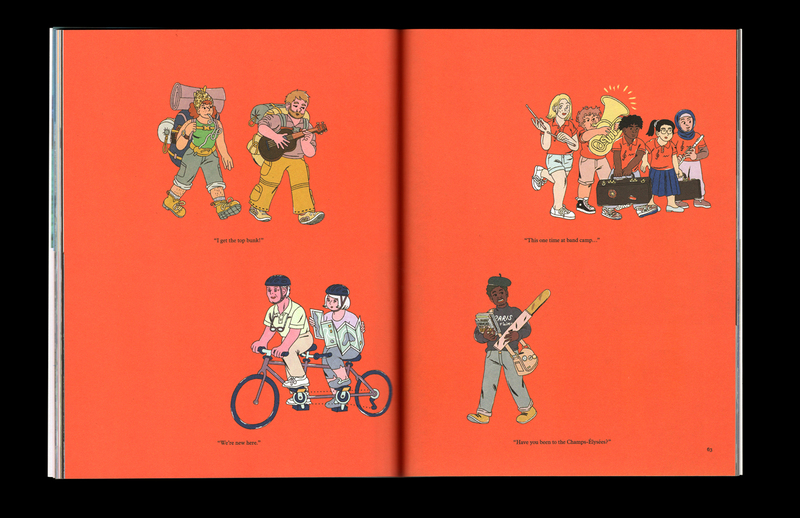 Contributors include illustrators Sophia Foster-Dimino and Ben Giles, photographers Adam Birkan and Carina Skrobecki, and writer Liz Bell Young.